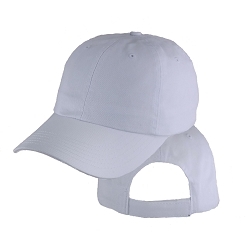 Great quality and attached to hat perfect. I have bought 4 different colored caps with this "A" emblem on it and they all look great! 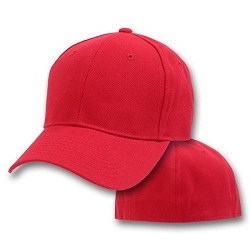 They attached it perfectly to the hat. This emblem looks great with every color they have except for Orange!!! 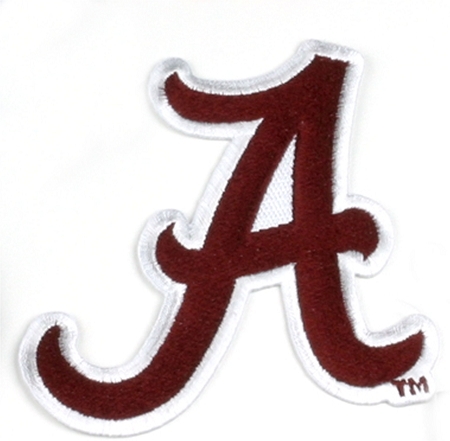 RTR!!! Great product, exactly as described. I highly recommend asking the company to attach the emblem. It was attached to the hat I ordered PERFECTLY!